Who brings apples to a party? 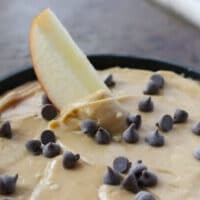 Well, when they come with this amazing cookie dough apple dip, no one is going to mind you bringing a healthy yet delicious treat to the table! 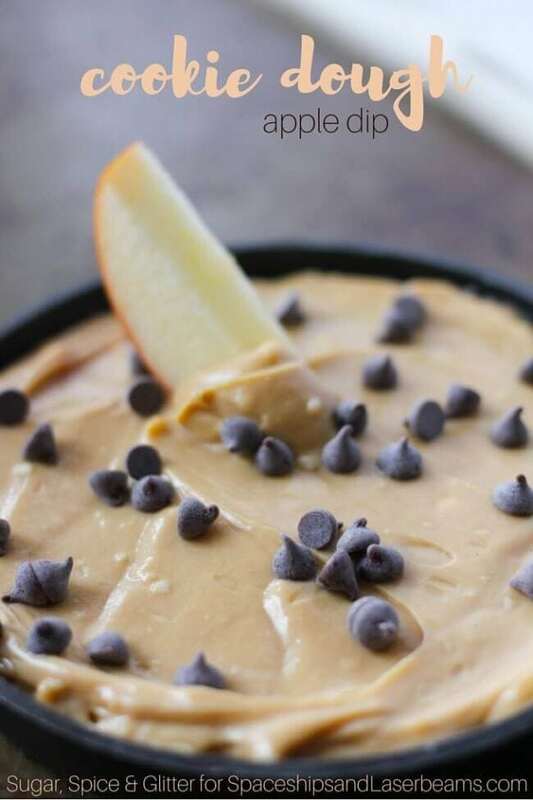 Sweeten your party with this delicious Caramel Apple Pie Party Dip. Satisfy your sweet tooth with this Snickers Almond Cheesecake Fruit Dip. 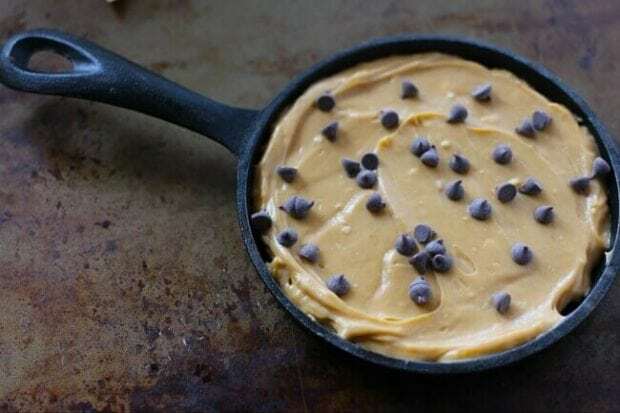 I’m so excited to be sharing this cookie dough dip recipe with you – it is one of the delicious desserts in my 20 Easy Desserts Recipes eBook (free for subscribers to Sugar, Spice & Glitter). 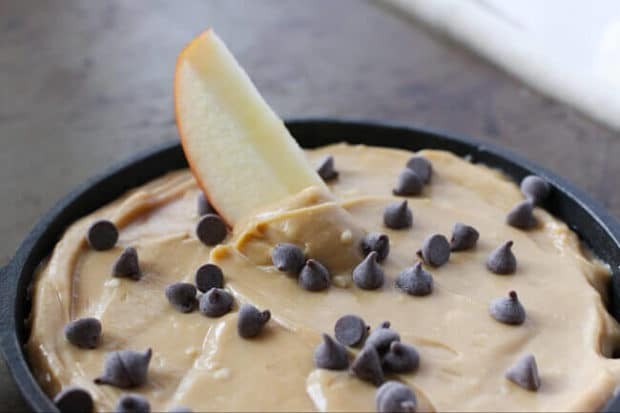 The perfect combination of tart, creamy and sweet – this cookie dough apple dip has a cream cheese base but is made super dippable and just the right amount of sweet to keep you dipping apples all night long! This is a fun treat for a party or for entertaining guests, but it also makes a delicious treat if you’re looking for something a bit healthier to indulge in late at night. 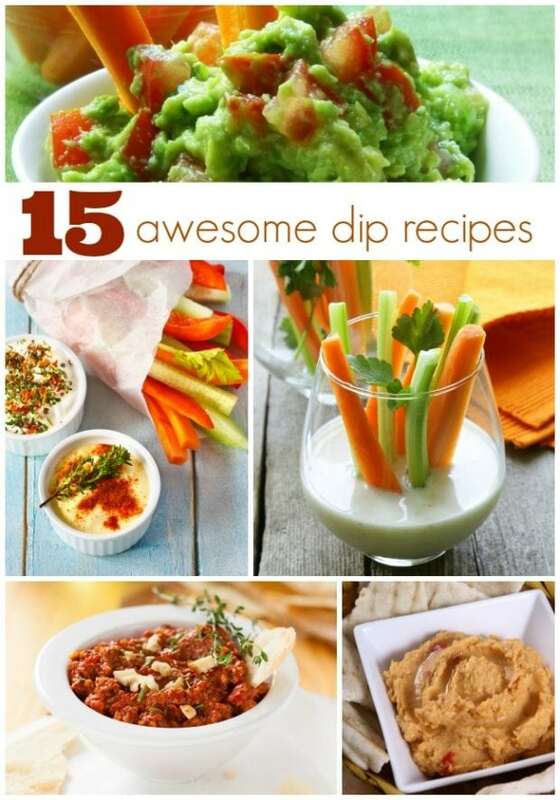 If you’re more of a savoury dip fan, check out some of our other party dip recipes, like Buffalo Chicken Dip and Loaded Baked Potato Dip, or my individual Taco Layer Dips with some extra kick! Combine the butter, brown sugar, cream cheese, vanilla and powdered sugar. Taste and adjust the cream cheese and powdered sugar to reach your desired consistency and balance of sweet & tart. Stir in the chocolate chips. Serve with apples and additional chocolate chips on top as garnish. Be sure to check out our Cookie Dough Ice Cream and Cookie Dough White Chocolates for more cookie dough-inspired recipes. Serve up your favorite appetizer recipe with these great sources gathered by the crew at Spaceships and Laser Beam. Get more great appetizer ideas perfect for your next party.